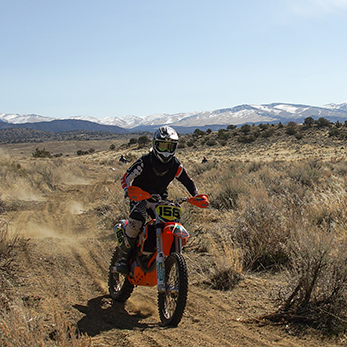 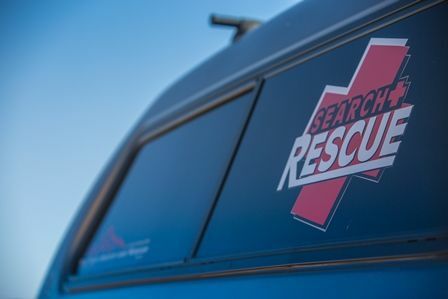 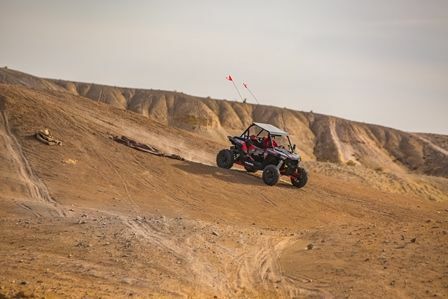 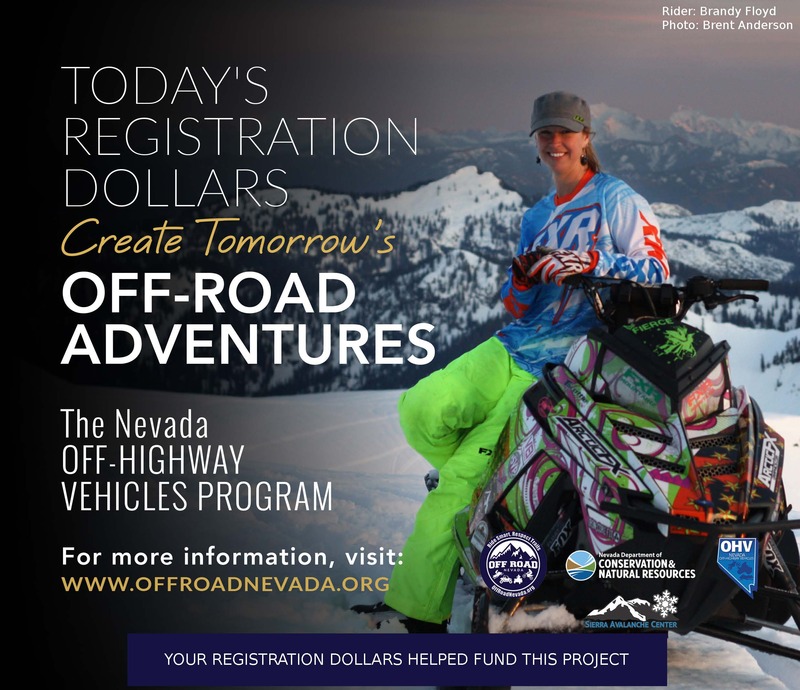 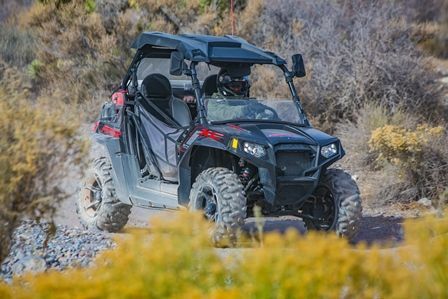 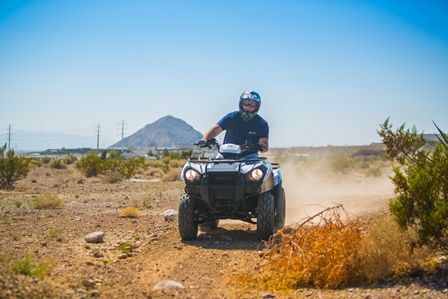 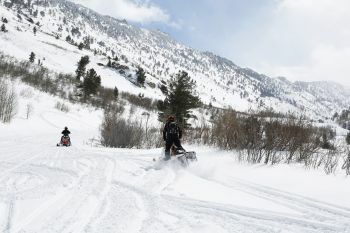 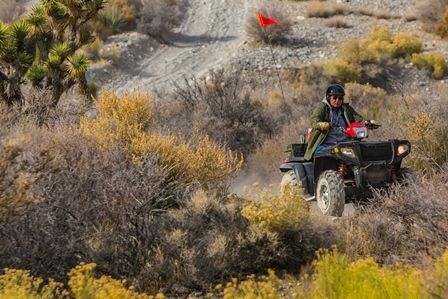 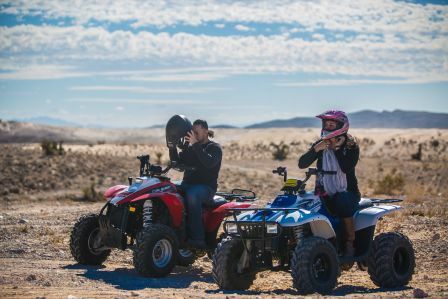 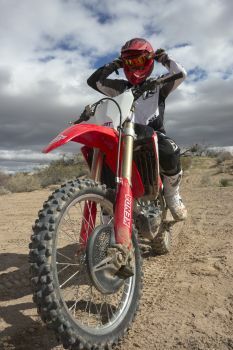 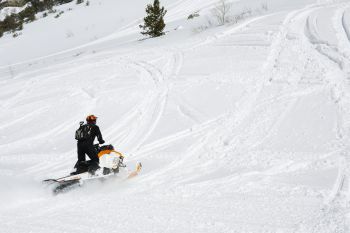 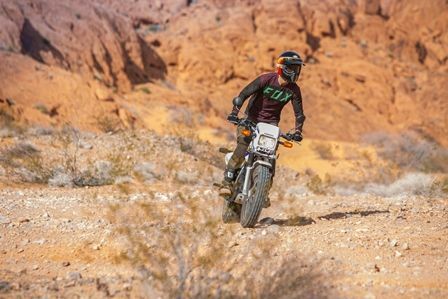 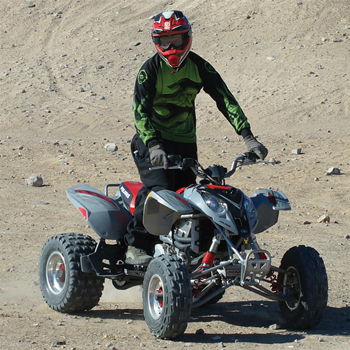 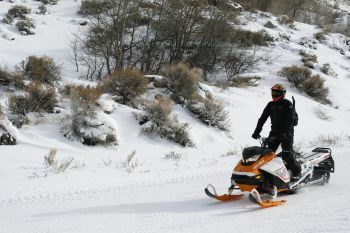 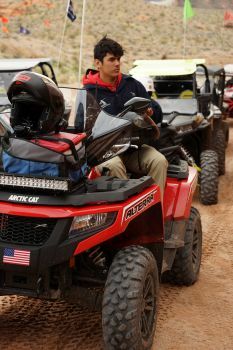 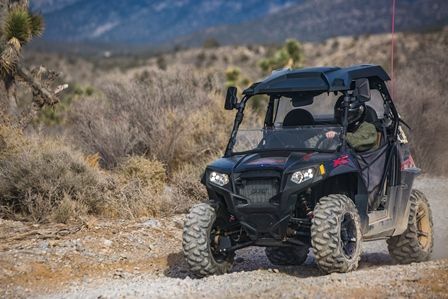 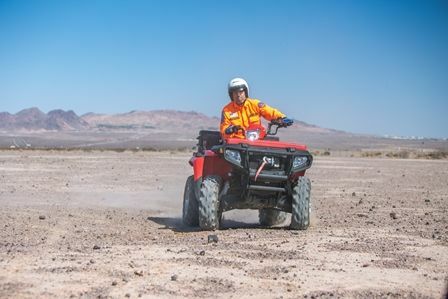 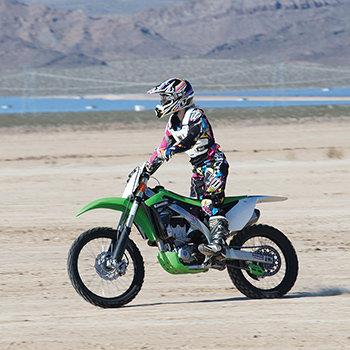 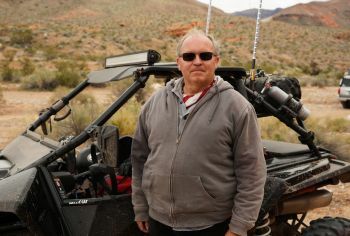 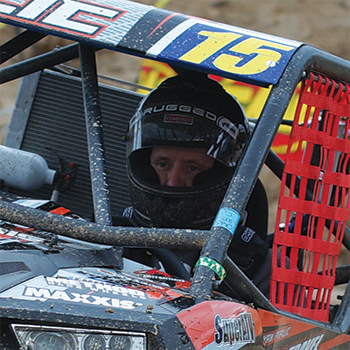 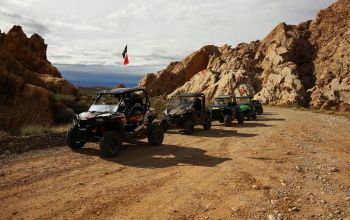 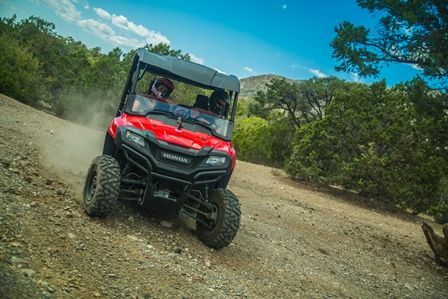 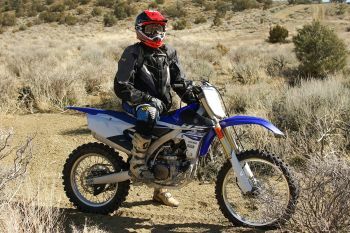 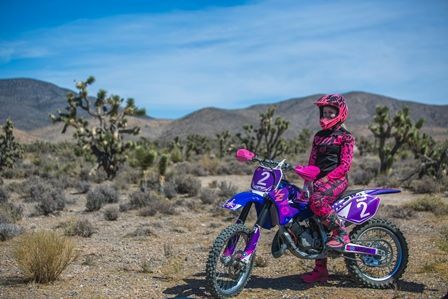 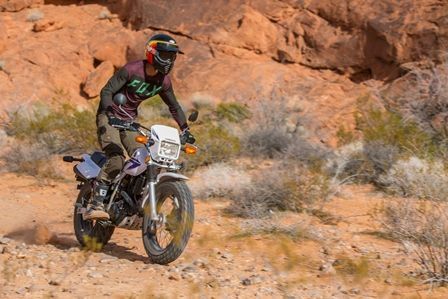 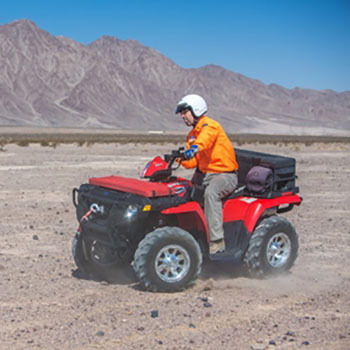 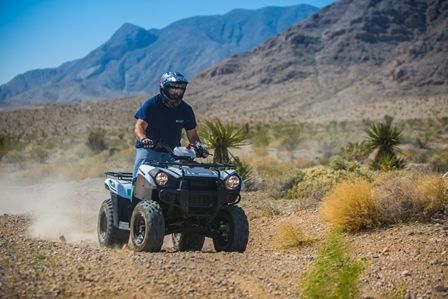 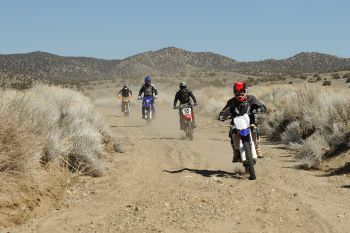 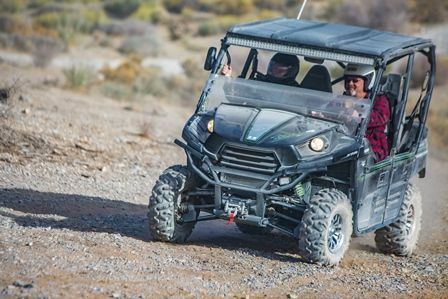 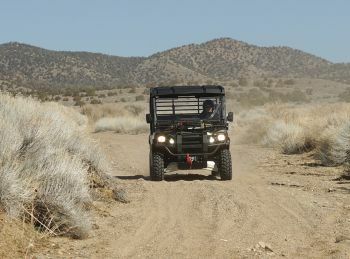 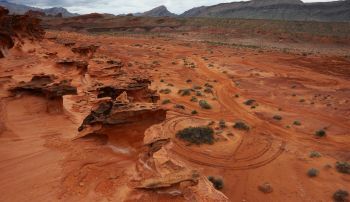 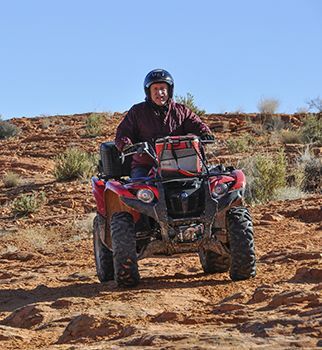 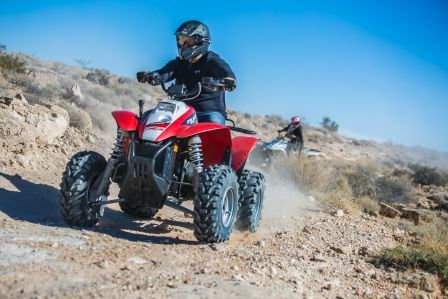 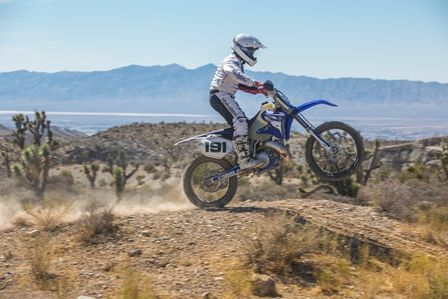 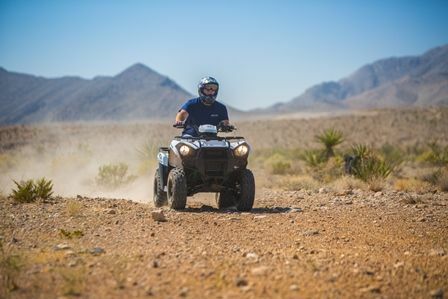 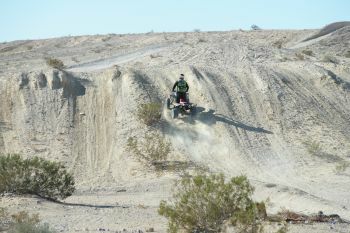 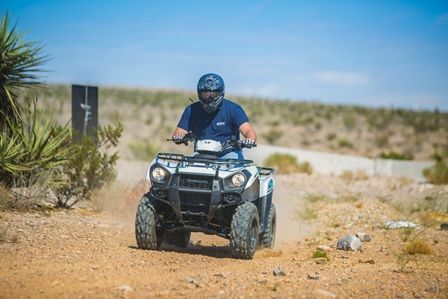 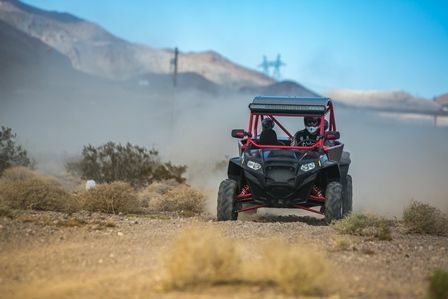 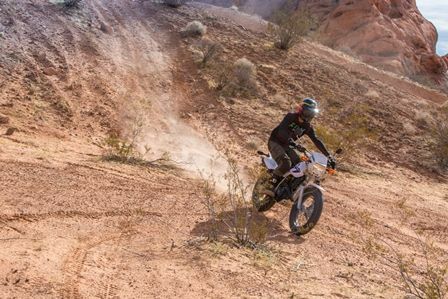 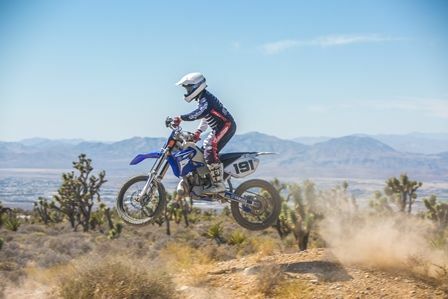 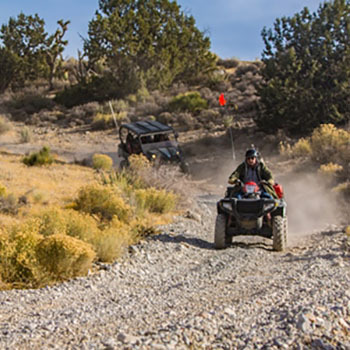 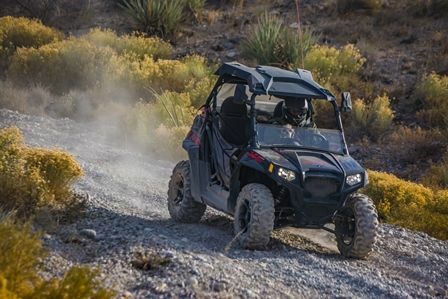 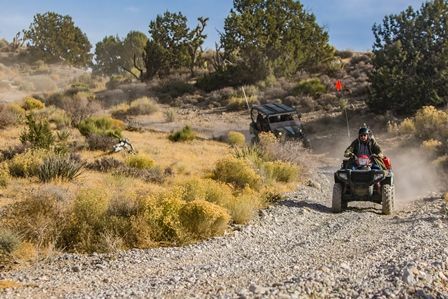 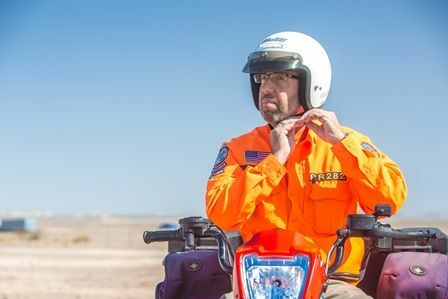 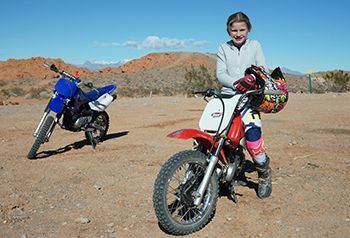 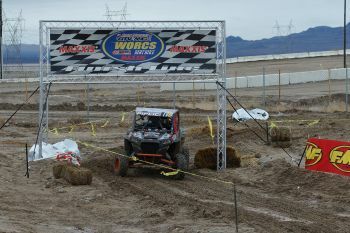 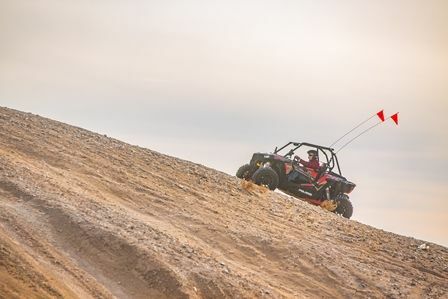 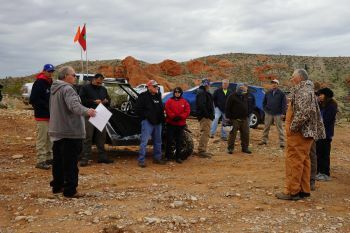 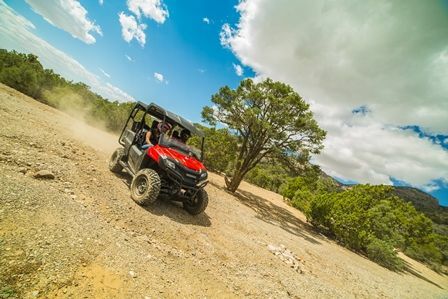 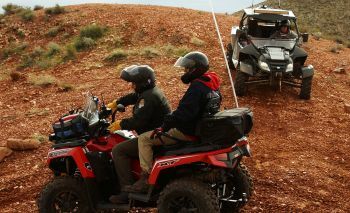 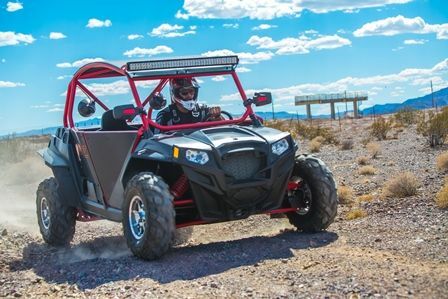 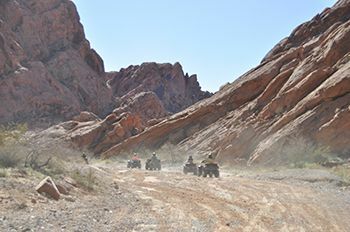 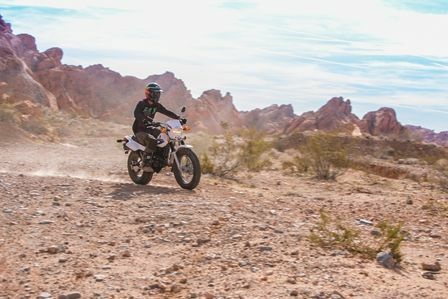 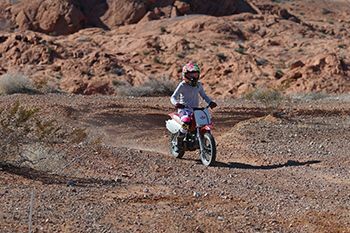 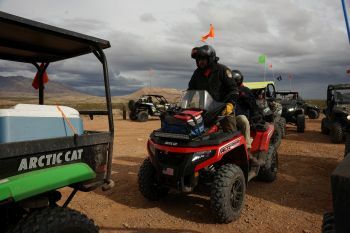 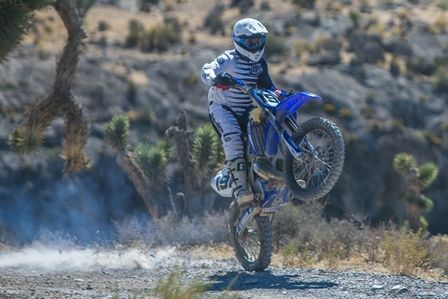 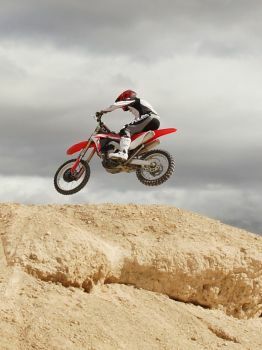 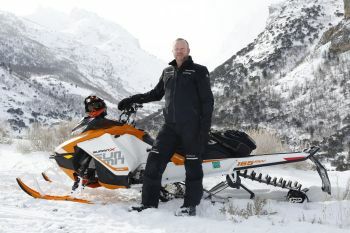 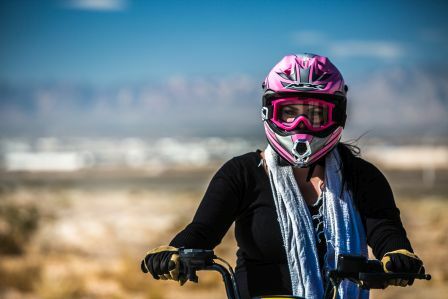 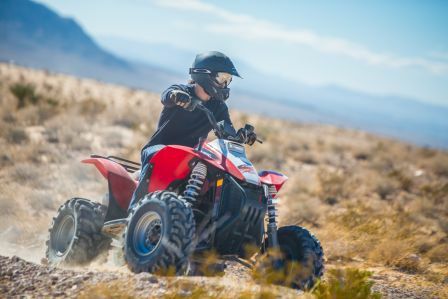 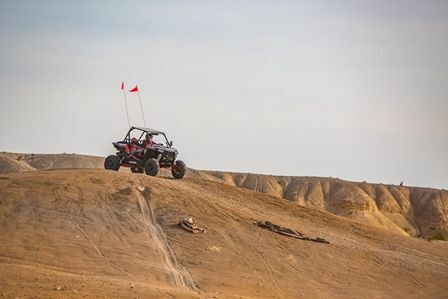 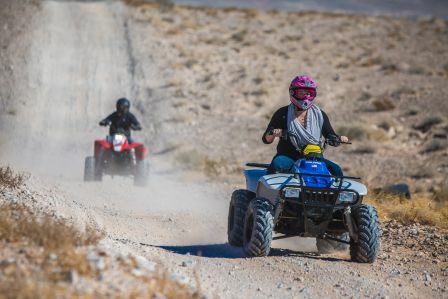 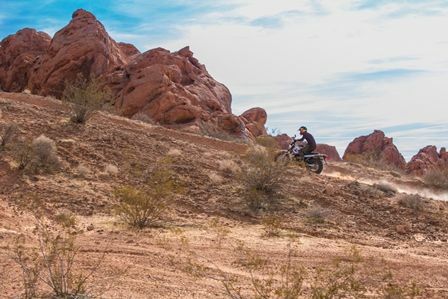 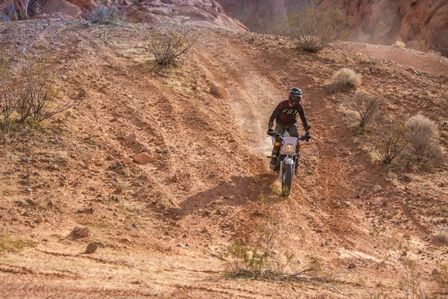 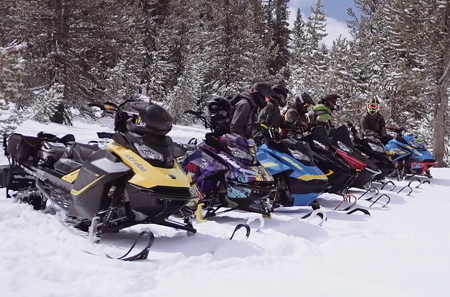 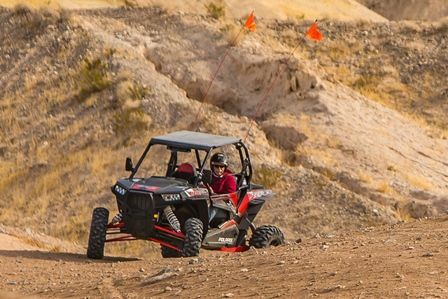 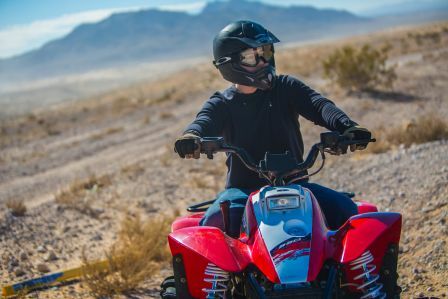 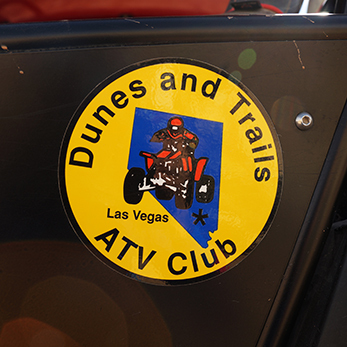 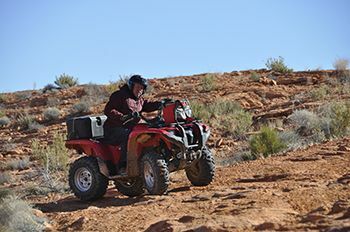 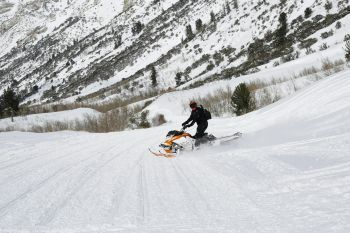 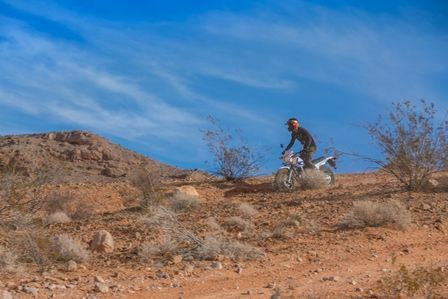 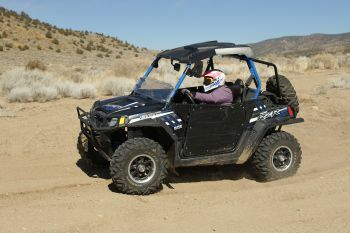 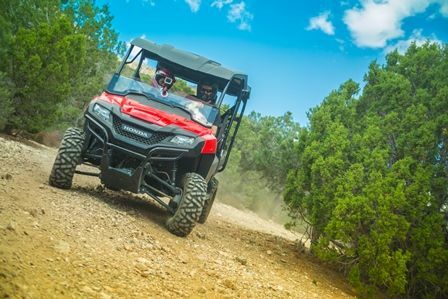 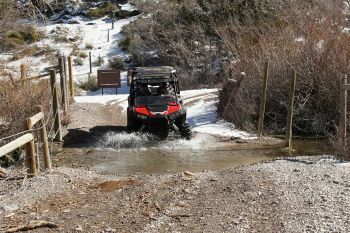 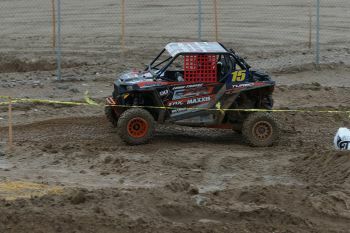 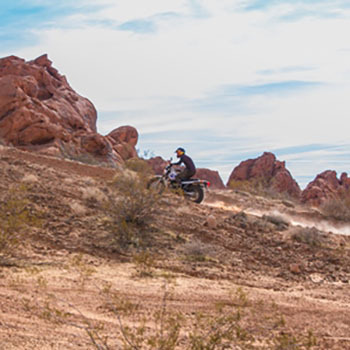 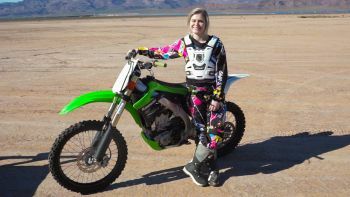 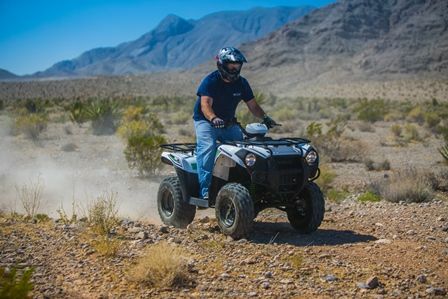 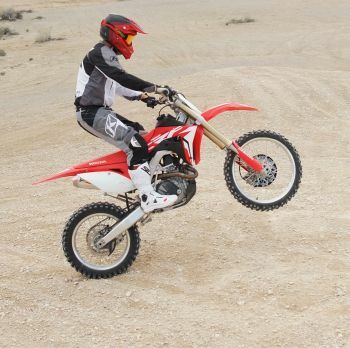 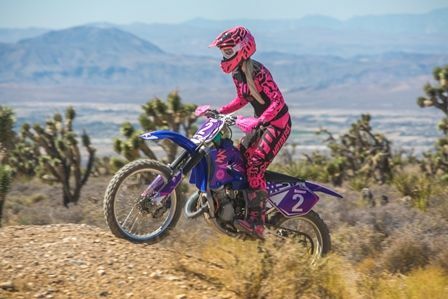 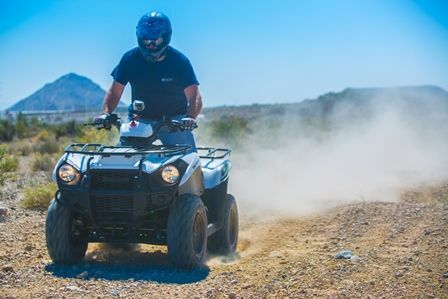 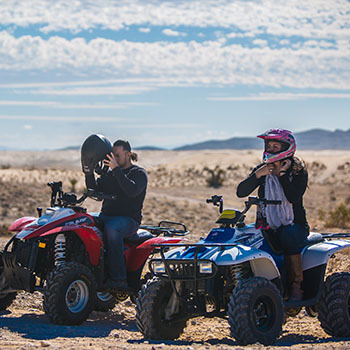 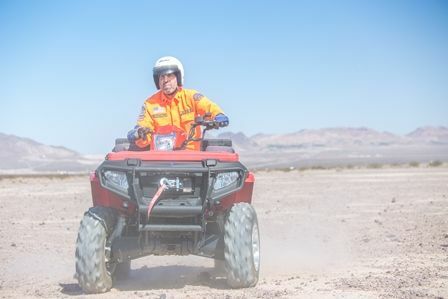 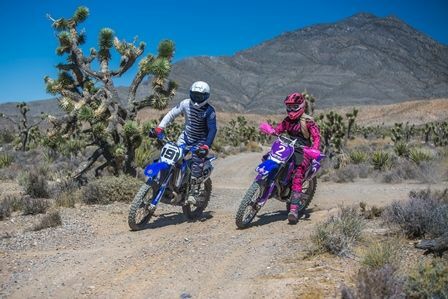 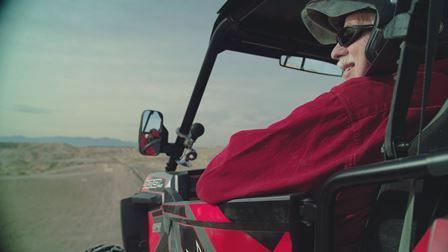 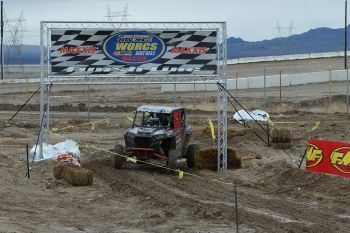 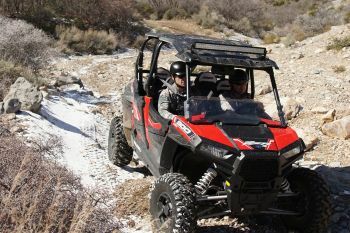 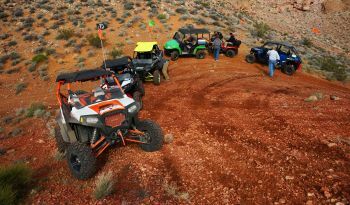 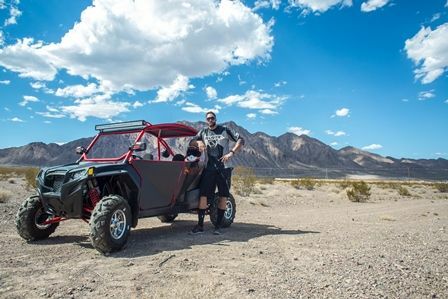 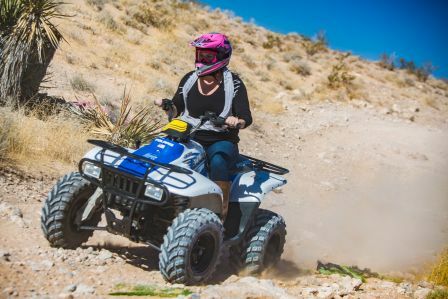 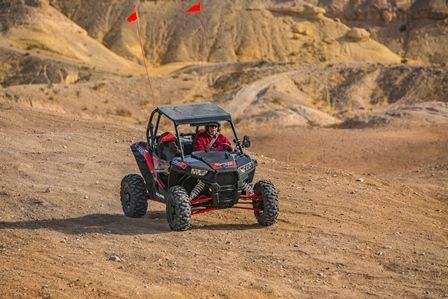 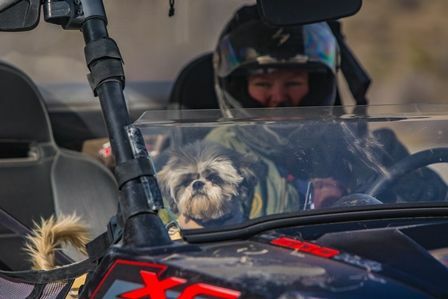 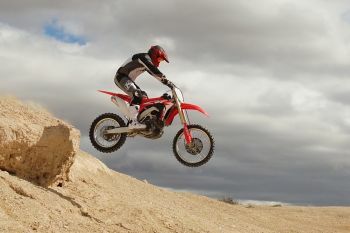 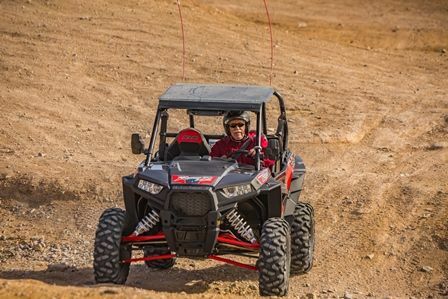 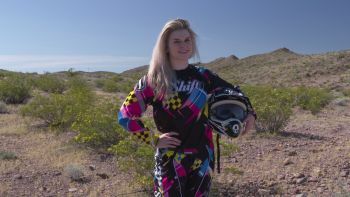 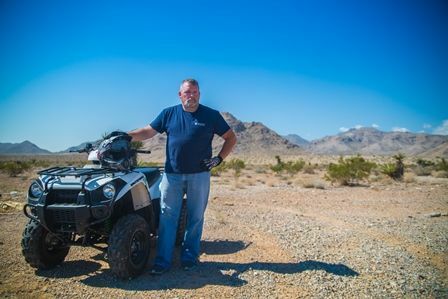 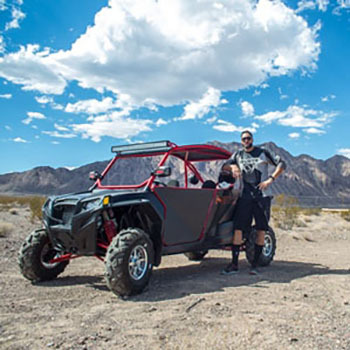 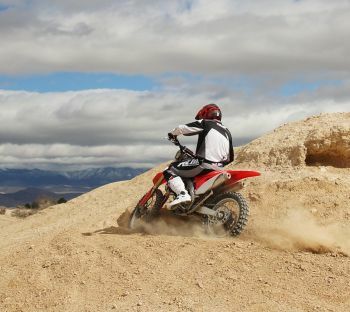 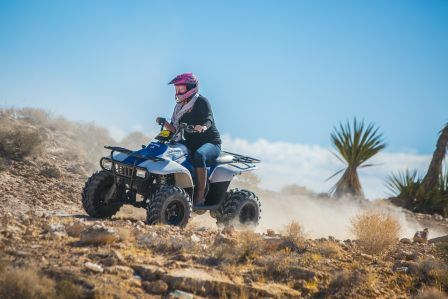 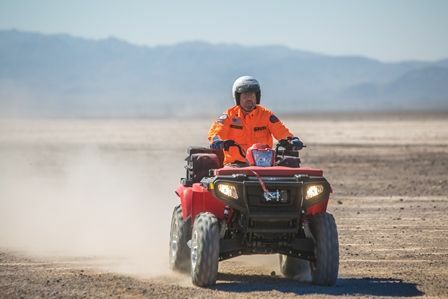 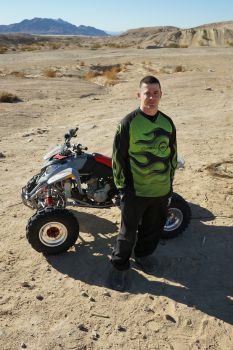 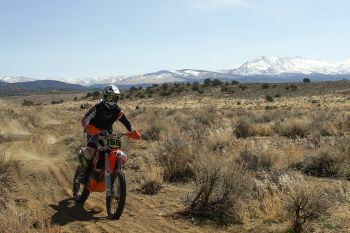 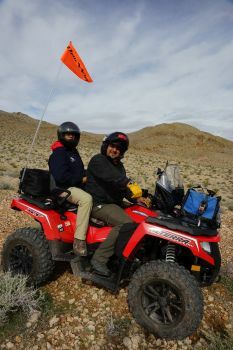 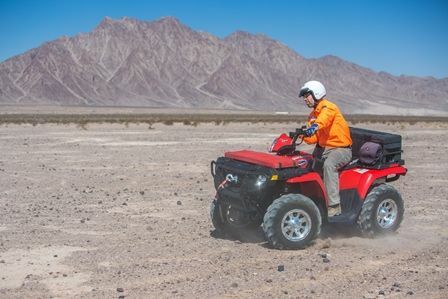 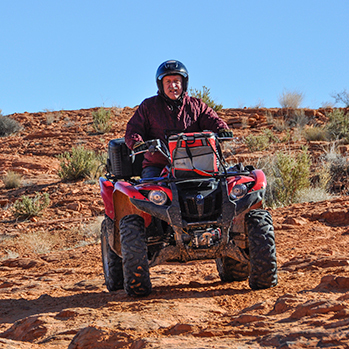 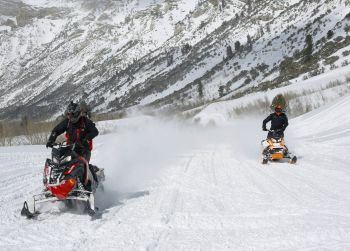 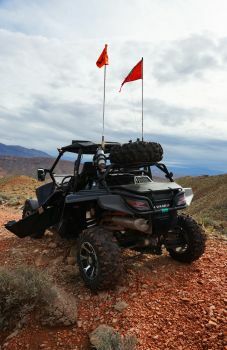 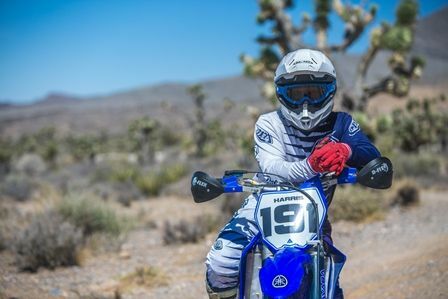 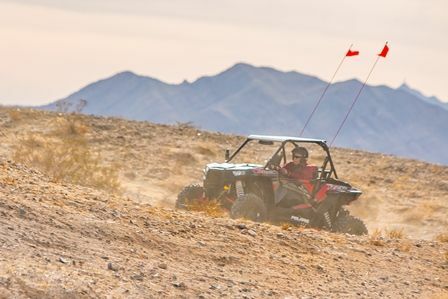 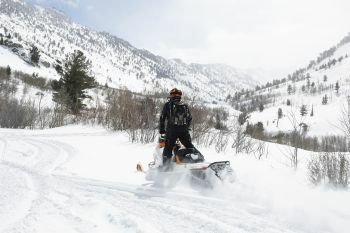 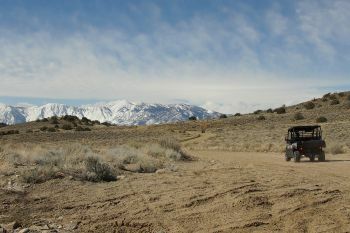 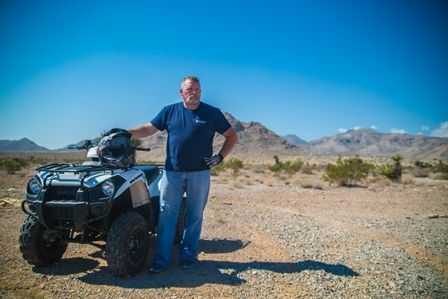 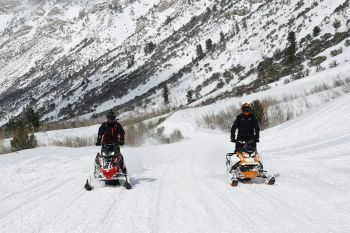 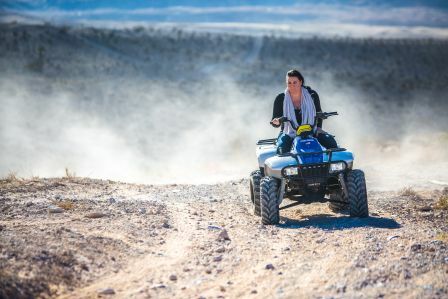 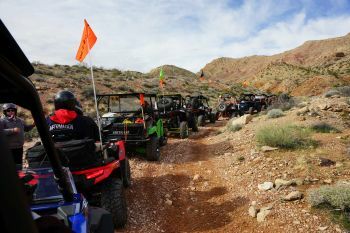 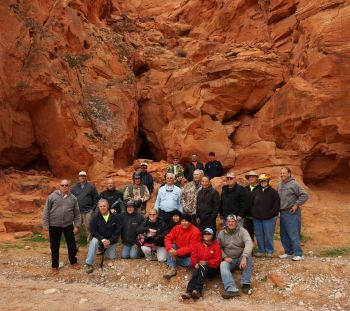 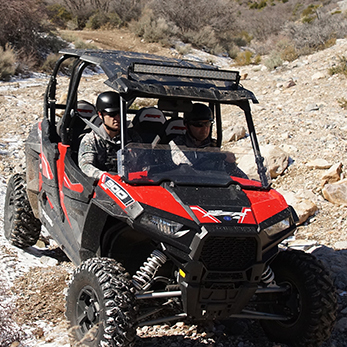 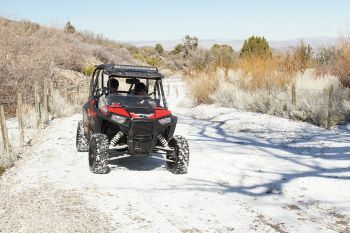 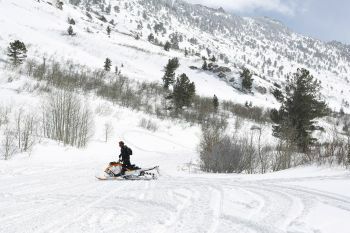 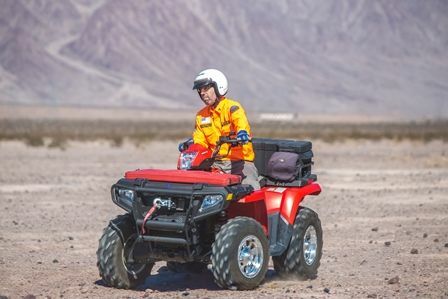 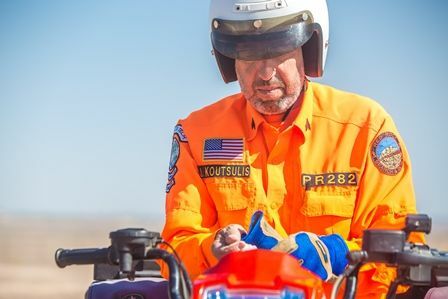 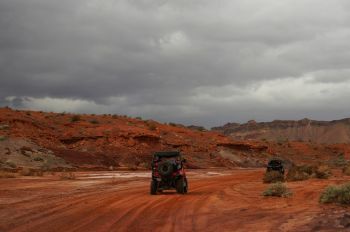 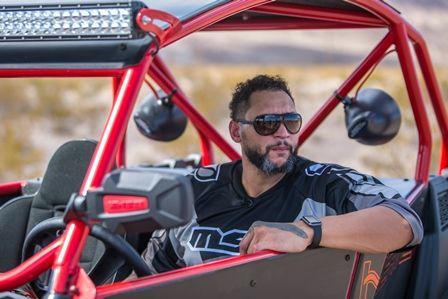 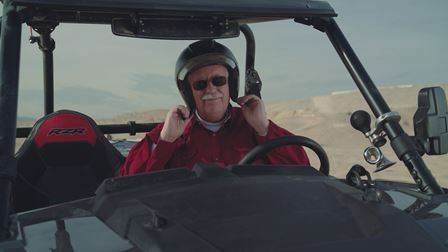 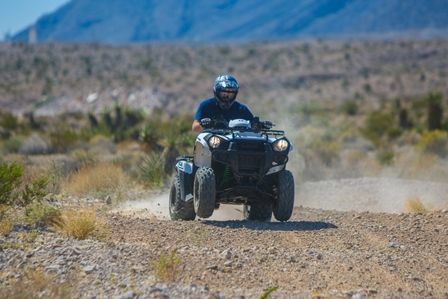 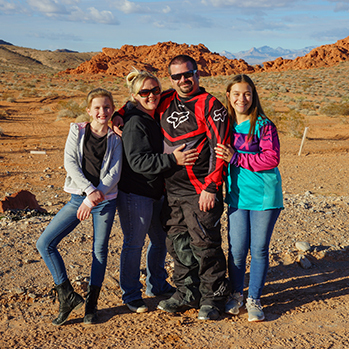 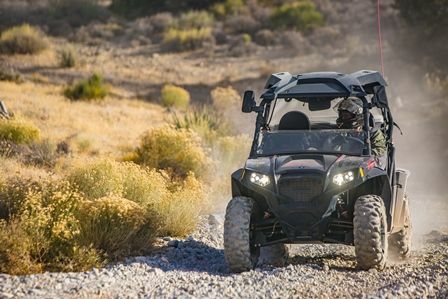 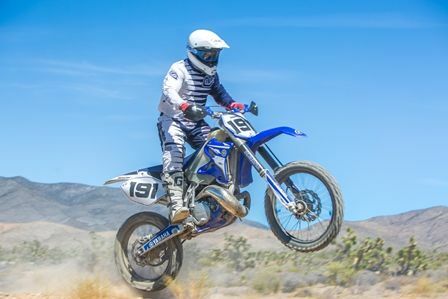 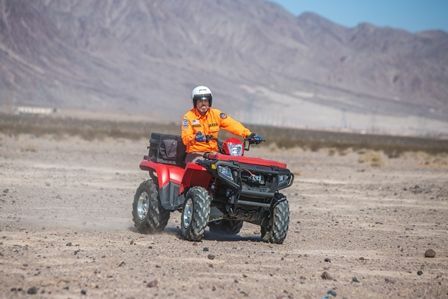 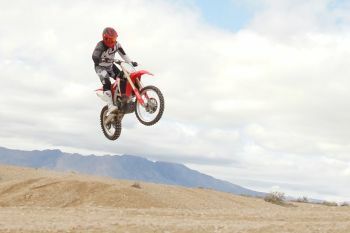 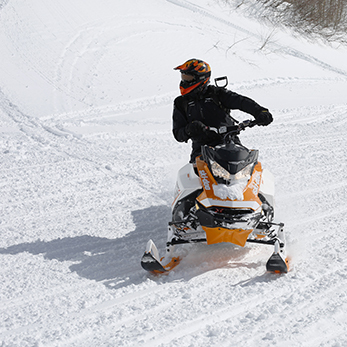 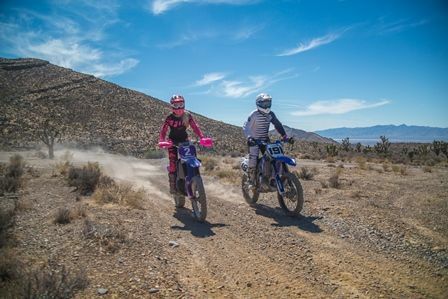 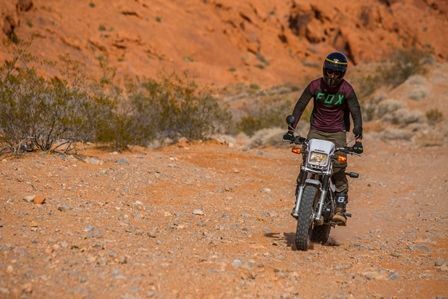 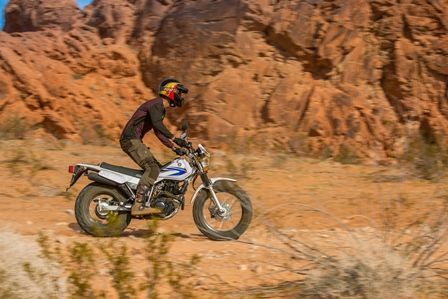 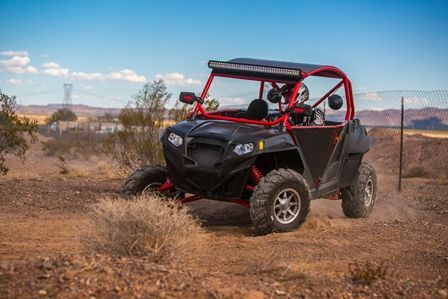 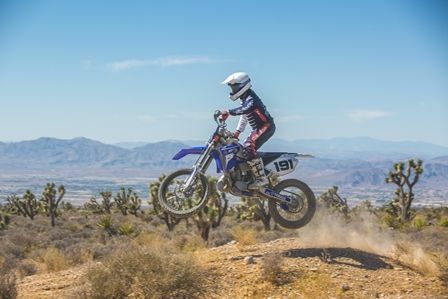 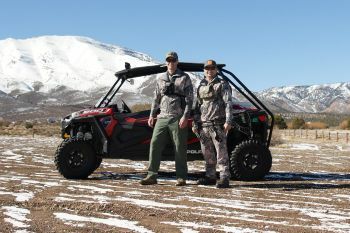 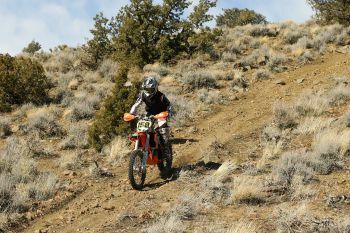 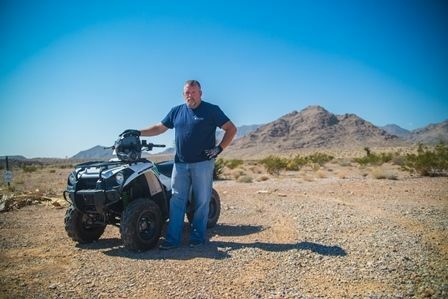 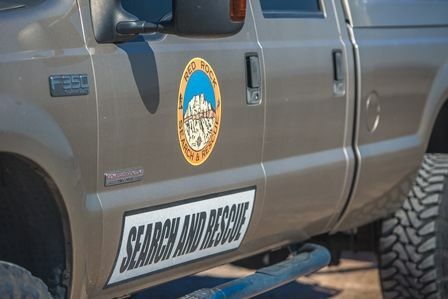 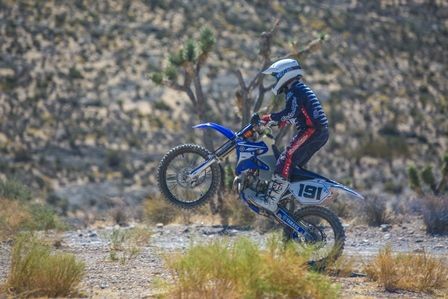 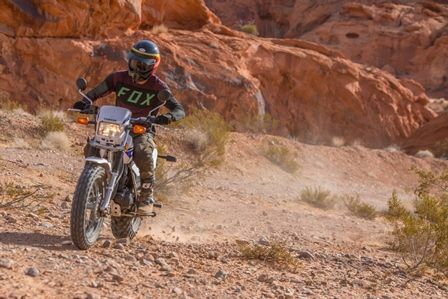 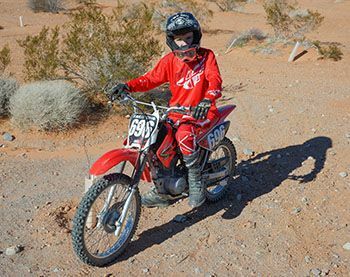 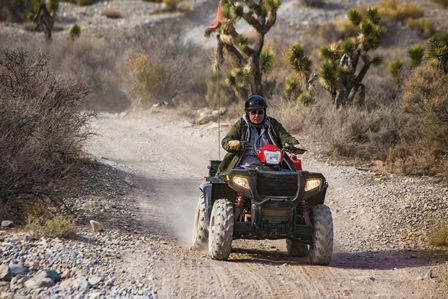 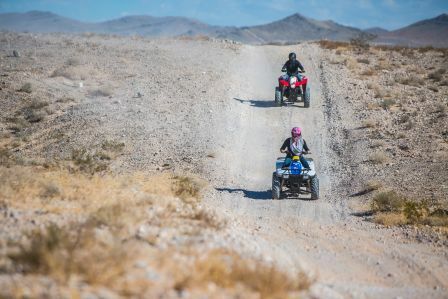 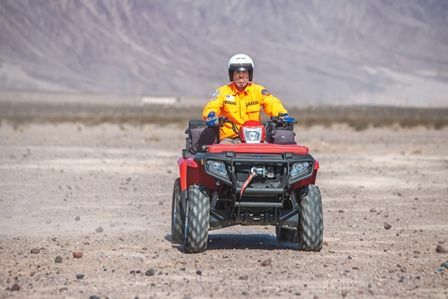 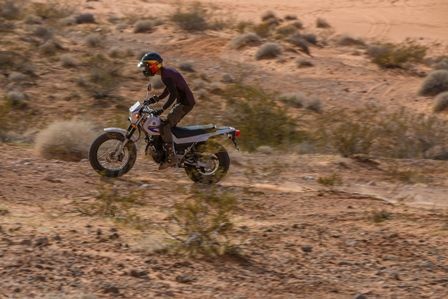 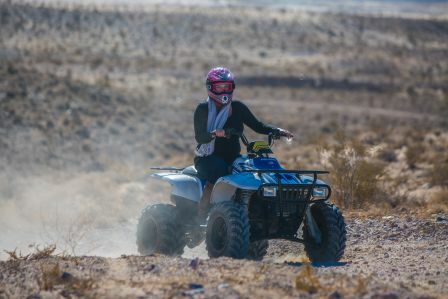 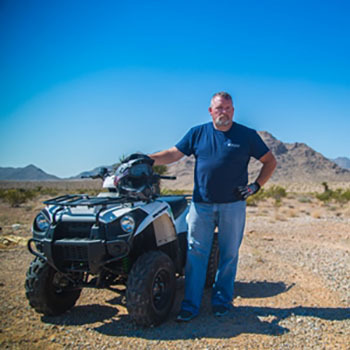 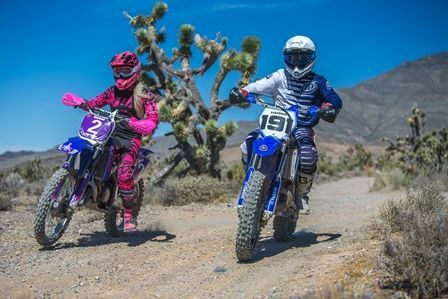 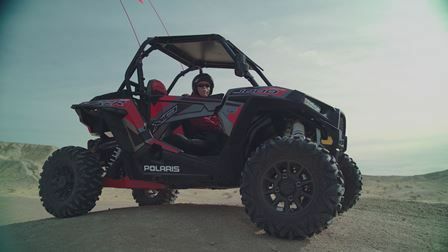 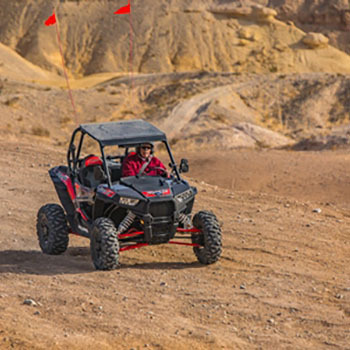 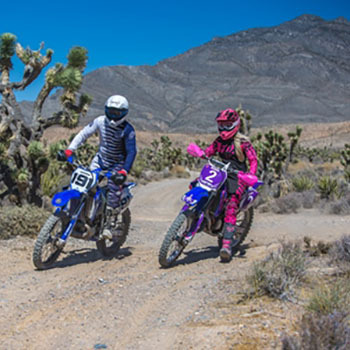 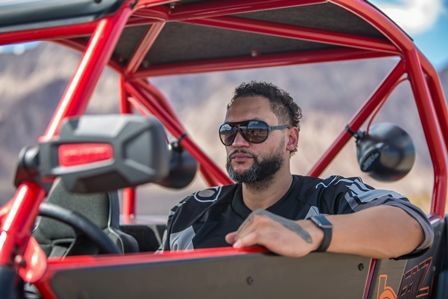 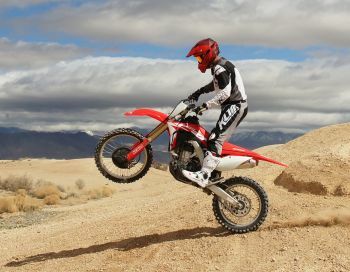 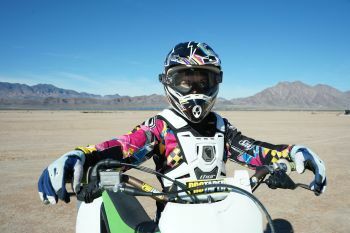 Learn about Nevadans with Off-Highway Vehicles registered in Nevada who Off-Road Smart! 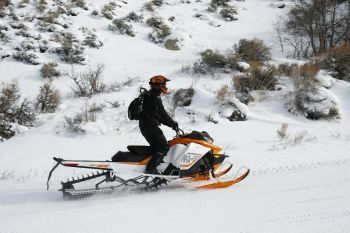 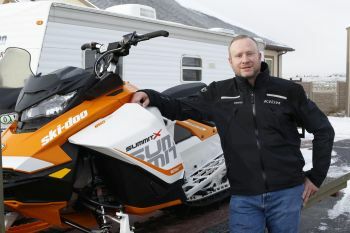 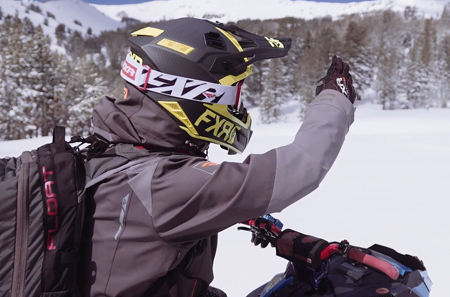 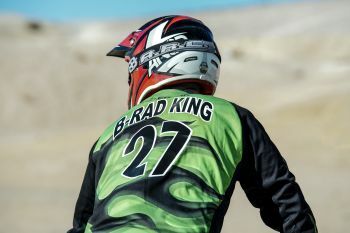 Safety gear: helmets, gloves, boots, seat belts; beware of surroundings, don&apos;t drink and drive. 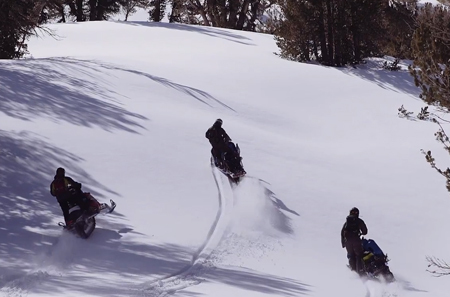 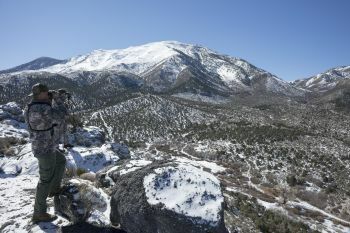 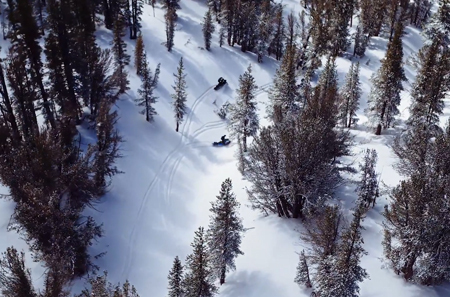 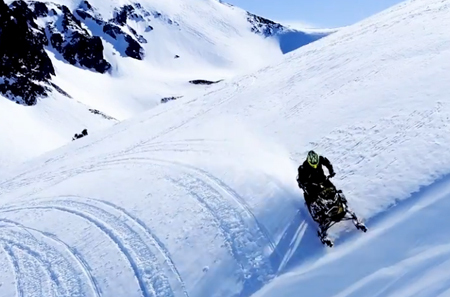 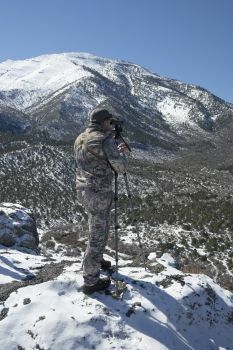 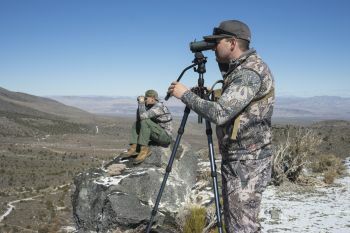 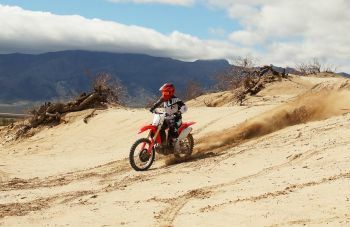 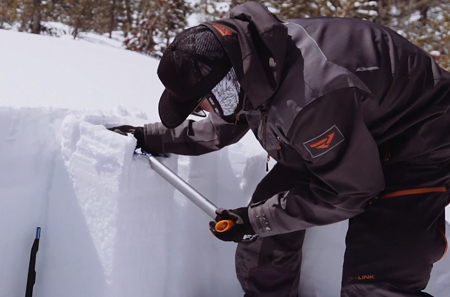 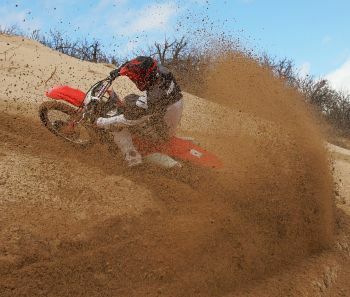 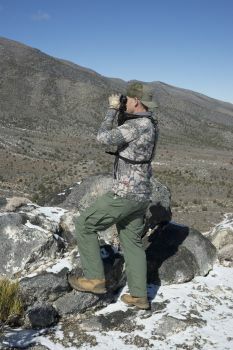 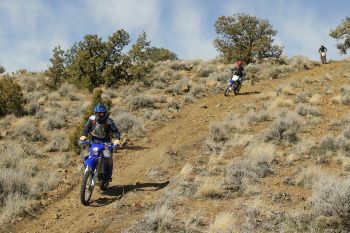 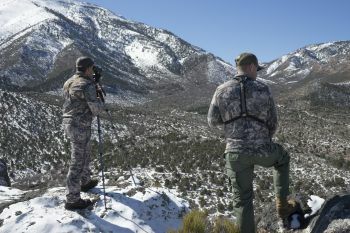 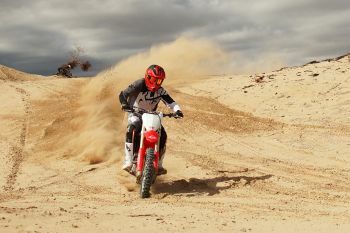 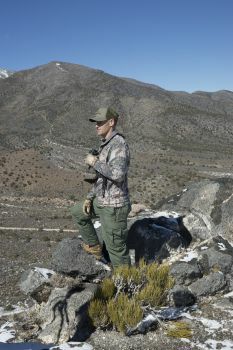 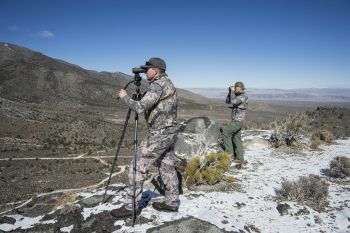 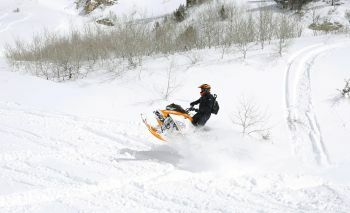 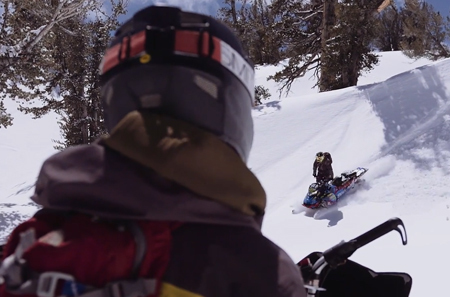 Freedom of the outdoors, adrenaline rush. 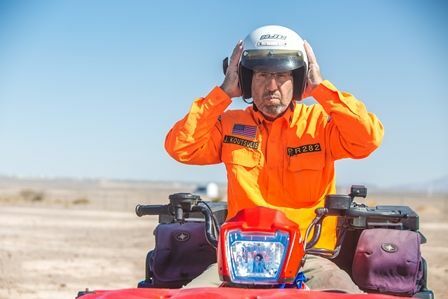 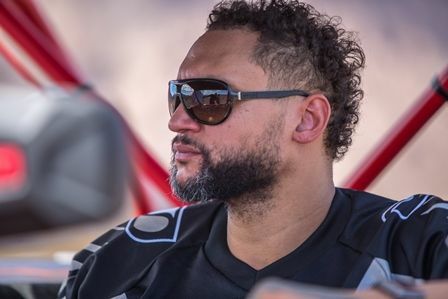 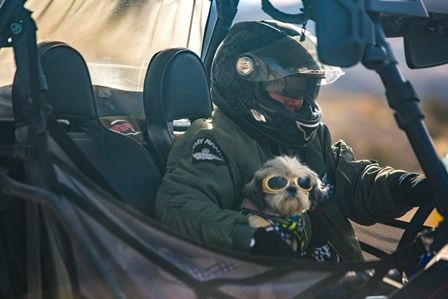 Maintains safe distances, wears safety gear. 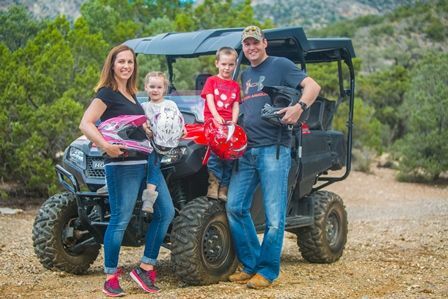 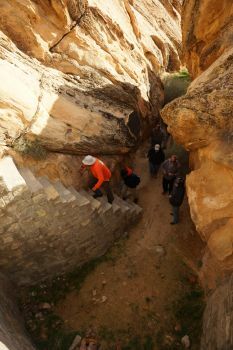 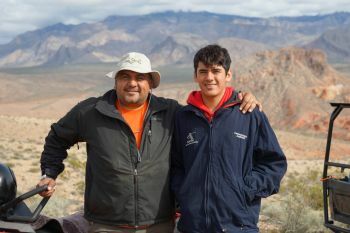 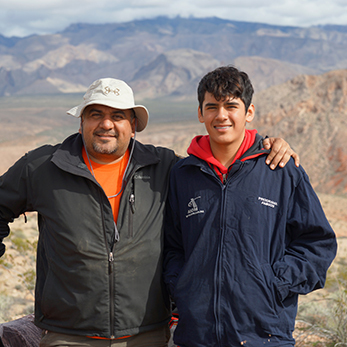 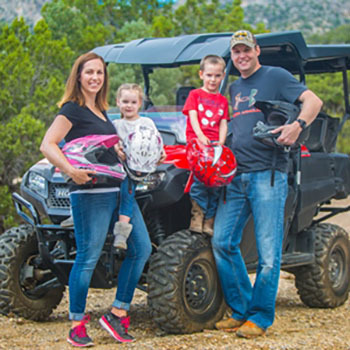 Family activity, experience the outdoors. 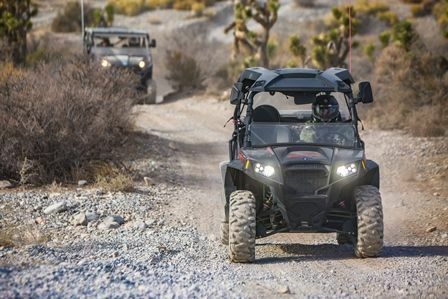 Whatever we pack in, we pack out. 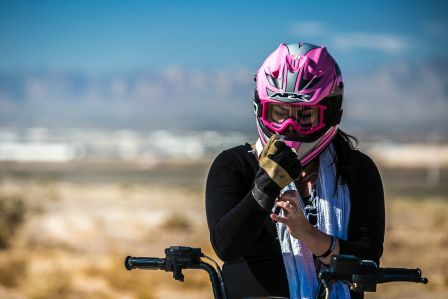 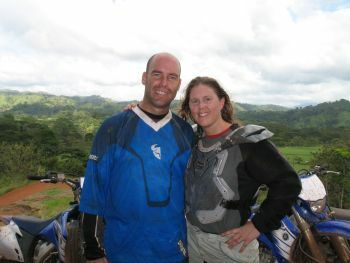 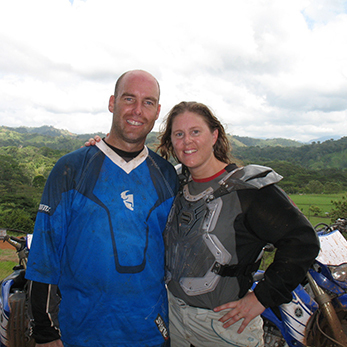 We always wear helmets and protective gear.